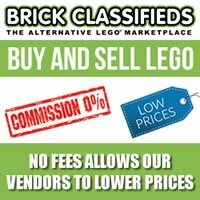 Bionifigs.com has posted an image of the “Action Figure” Ultrabuilds for the summer wave of the LEGO Legends of Chima. 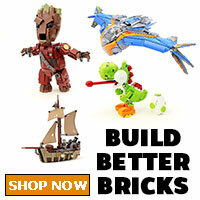 They look pretty similar to the LEGO Super Heroes Ultrabuild figures or from the Bionicle and Hero Factory themes. They could probably mix and match to combine into a new figure if you’re feeling creative. The release date, according to the date in the upper right corner, is sometime in July 2013. There’s no word on the pricing or piece count yet. What do you think about these figures? 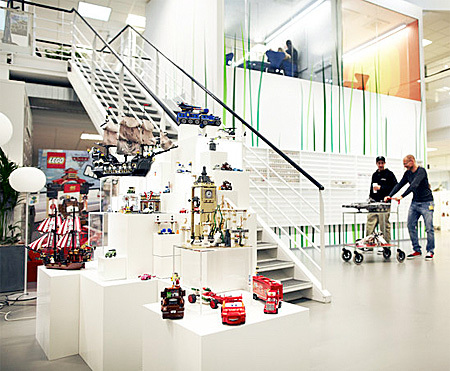 If you’ve wondered what the LEGO office in Billund, Denmark looked like, now you can. 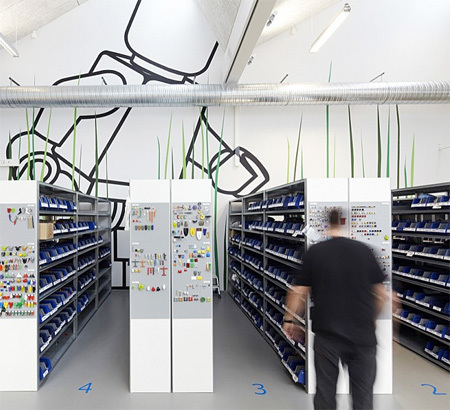 Toxel.com has posted a few images of what the development department looks like. 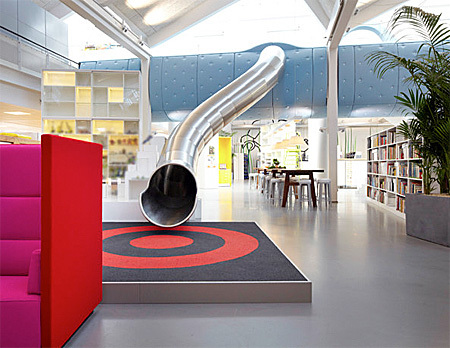 The office was designed by Rosan Bosch and Rune Fjord and has many modern yet fun features including the slide from the upper level. What a neat place to get your creative juices flowing! 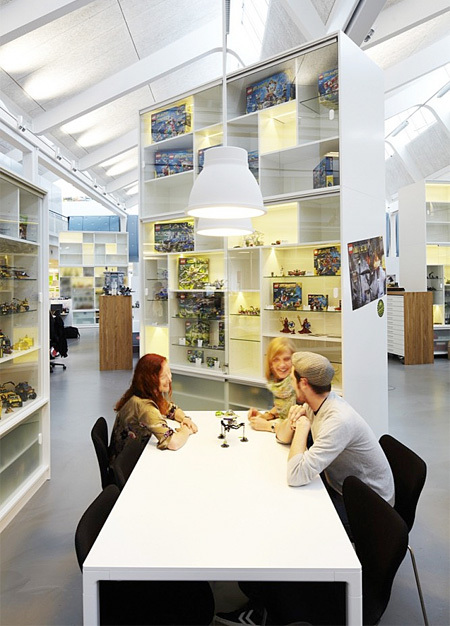 Check out Toxel.com to see more images of the LEGO office. 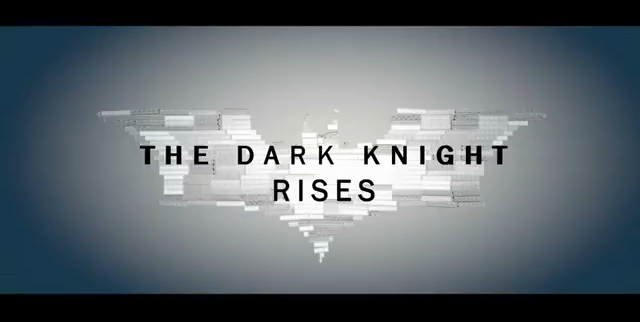 Earlier this year ParanickFilmz with the help of Jedimastersoda and Adviceversas recreated one of the trailers for The Dark Knight Rises. They’re back and have recreated the film’s third trailer using LEGO and stop-motion animation. Like before, this is one of the best videos I’ve seen in a while. Take a look at the LEGO version and the original trailer in the side-by-side comparison. You can see that they match up pretty much perfectly. Head over to ParanickFilmz’s channel to see more of their work. 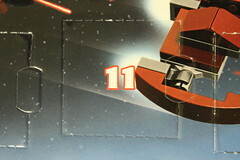 The thought of having a decent build yesterday for the LEGO Star Wars 2012 Advent Calendar (9509) didn’t happen. What will we get today? There is now a trailer for the new LEGO Star Wars: The Yoda Chronicles. Created by Wil Film, the show has has similar visuals as the previous animated shows such as The Padawan Menace and The Empire Strikes Out. It also includes some of the humor that was in the other shows. The biggest question is, who’s the mysterious figure at the end of the trailer? LEGO CUUSOO Space Marines! Is Now Space Troopers! Yesterday, we did a post saying the Space Marines! 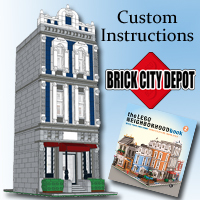 LEGO CUUSOO project by Nick Royer was taken down due to a trademark infringement imposed by Games Workshop. 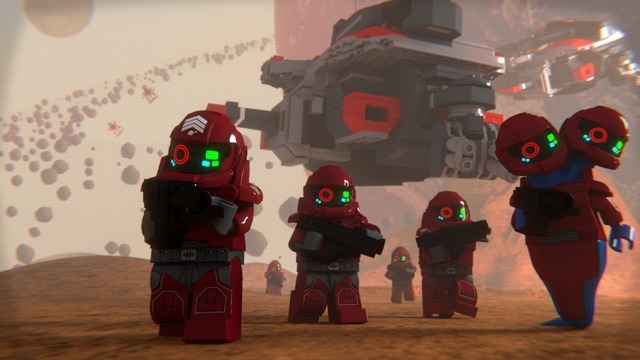 Today, there is an blog update from LEGO stating that Nick and the LEGO team have reached an agreement to rename the project to Space Troopers!. The project is now back on track for the Winter Review. 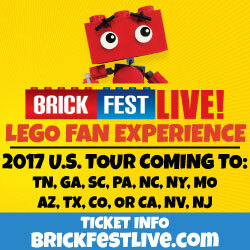 Below is the official update from LEGO. 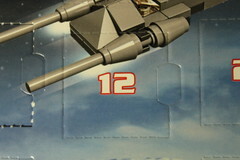 We’ve had a good run of good builds the past few days of the LEGO Star Wars 2012 Advent Calendar (9509). Can we continue this positive trend on Day 11?